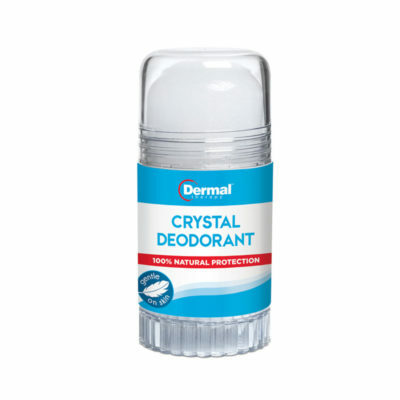 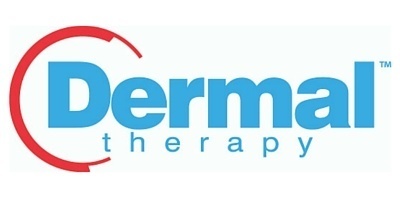 Dermal Therapy Products - Feel the difference today! 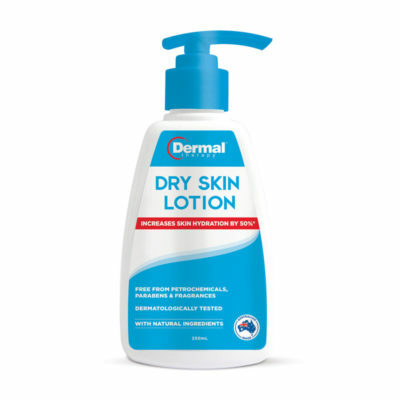 Goodbye dry skin! 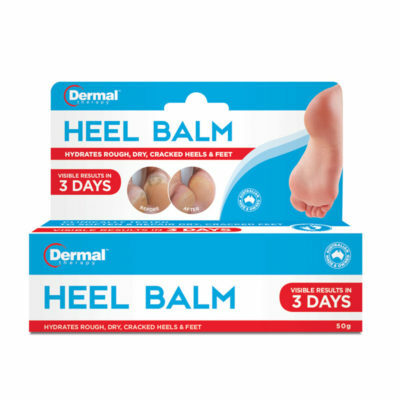 Feel the difference today! 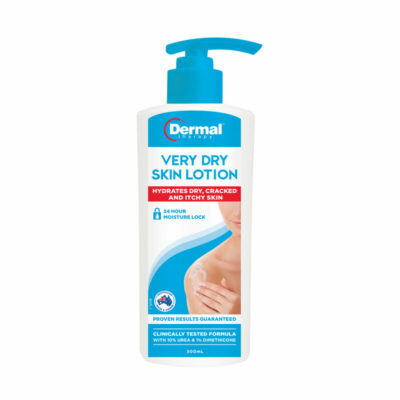 Goodbye dry skin! 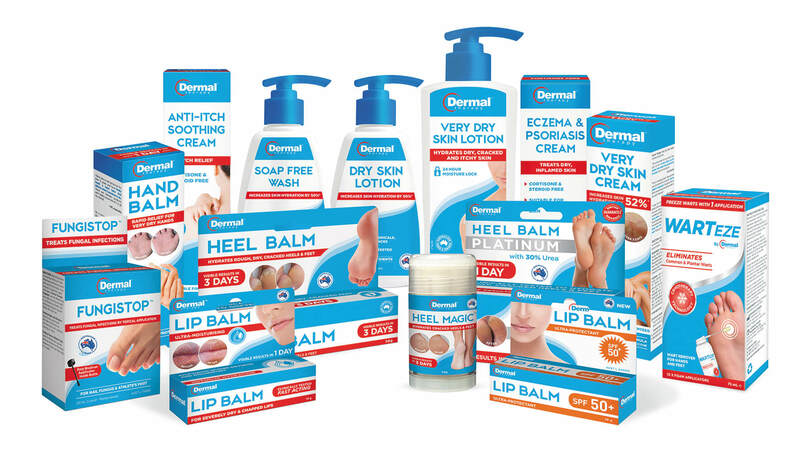 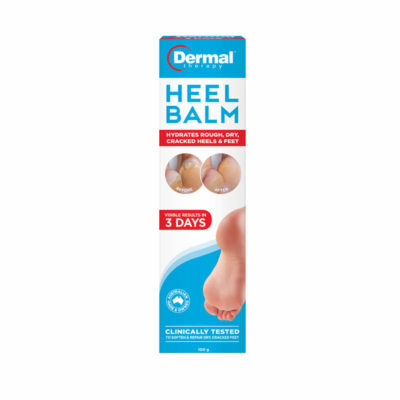 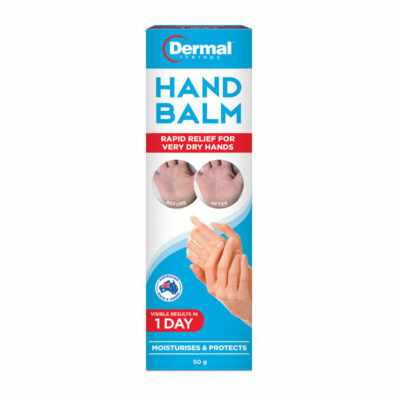 Dermal Therapy skincare and footcare products have been clinically tested for proven visible results. 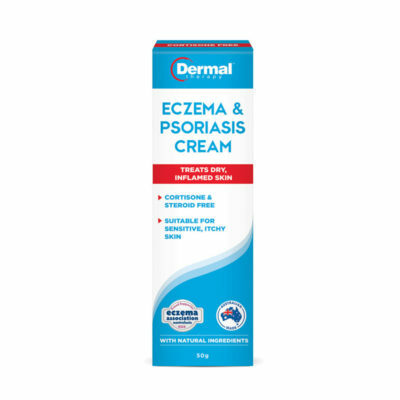 Each product is formulated with high quality ingredients and has been developed with a concentrated, moisturising emollient base to provide optimum hydration. 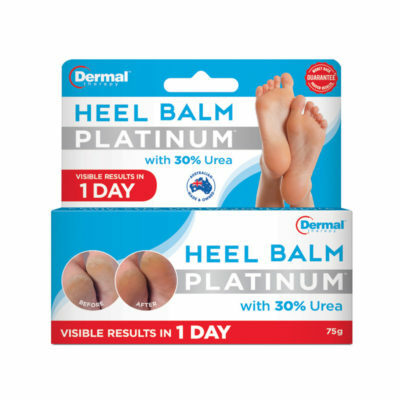 Dermal Therapy prides itself on using a wide range of ingredients and each product is carefully and intricately developed to provide effective relief from common skin and foot problems. 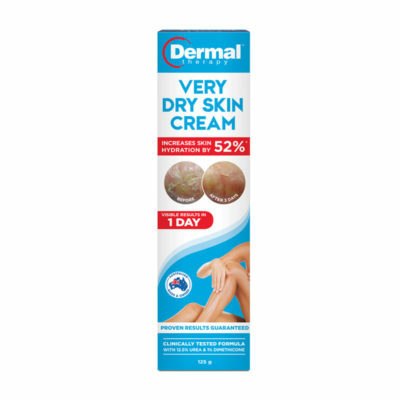 Formulated with the latest advancements in natural cleansers, emollients and Urea, the Dermal Therapy range offers therapeutic results without the use of harsh ingredients. 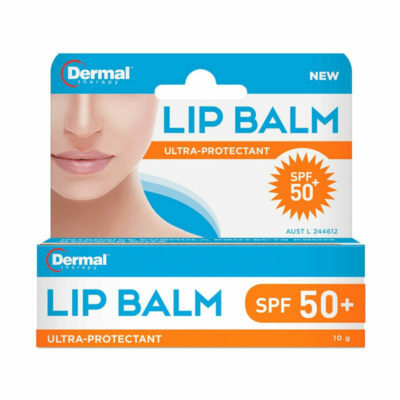 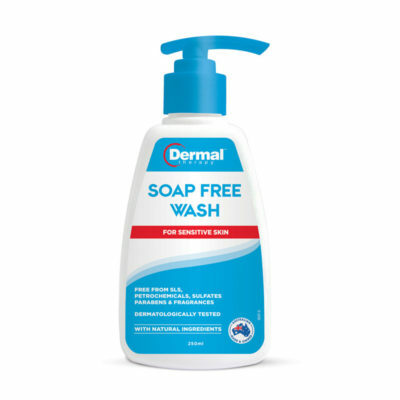 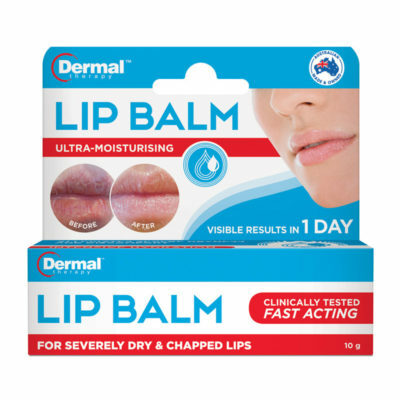 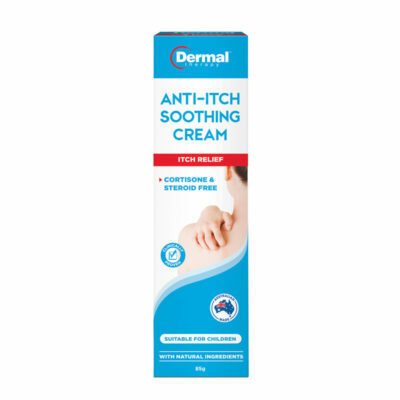 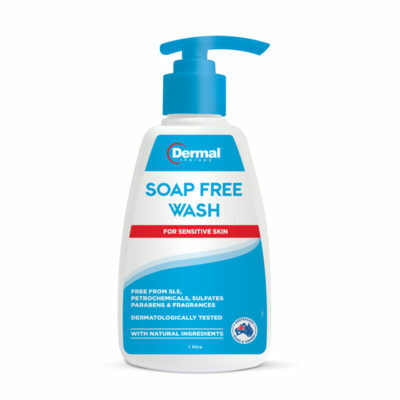 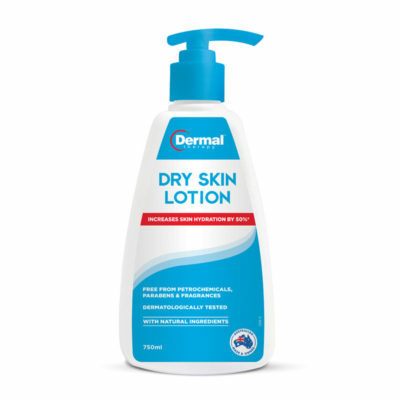 The Dermal Therapy range of therapeutic skincare products are clinically proven to treat skin conditions such as dry skin and provide symptomatic relief from scaly skin, Ichthyosis, Dermatitis, Eczema and Psoriasis. 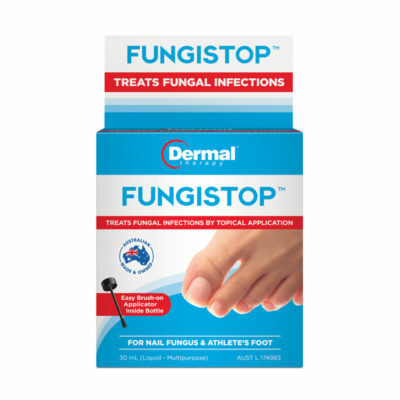 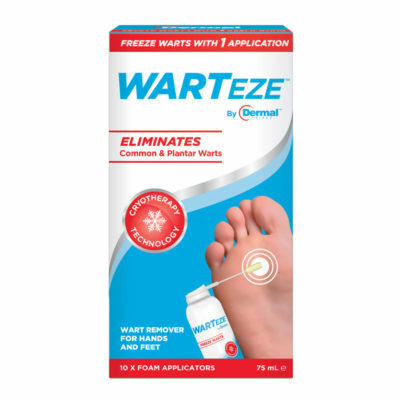 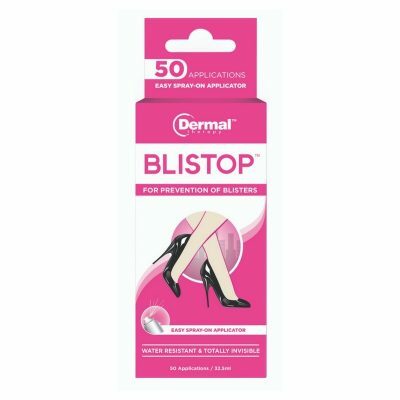 While the footcare range have you covered for dry cracked heels, warts and fungal nail infections.